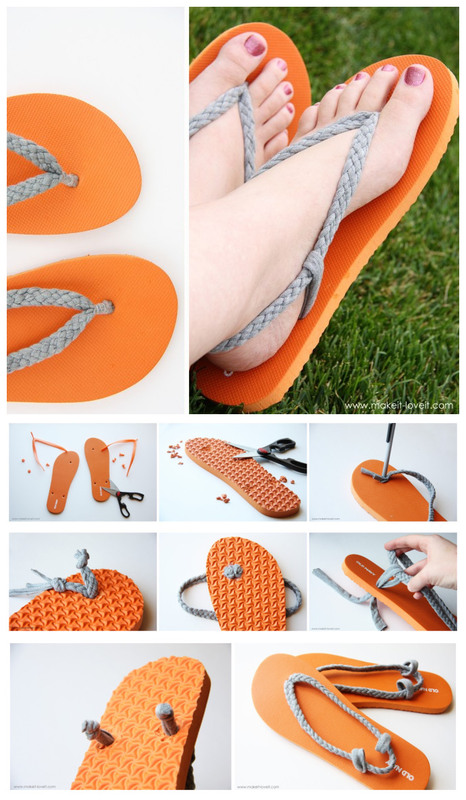 that is the cutest idea for flip flops ever!!!!! I am going tp have to try this one!!! I cant wait!! !